Vetrax® helps veterinarians maximize the effectiveness of health care programs for dogs. Vetrax monitors the specific behaviors that can impact medical treatment, providing continuous detailed and accurate insights that help pet owners and veterinarians evaluate and maximize the effectiveness of a dog’s health care program. 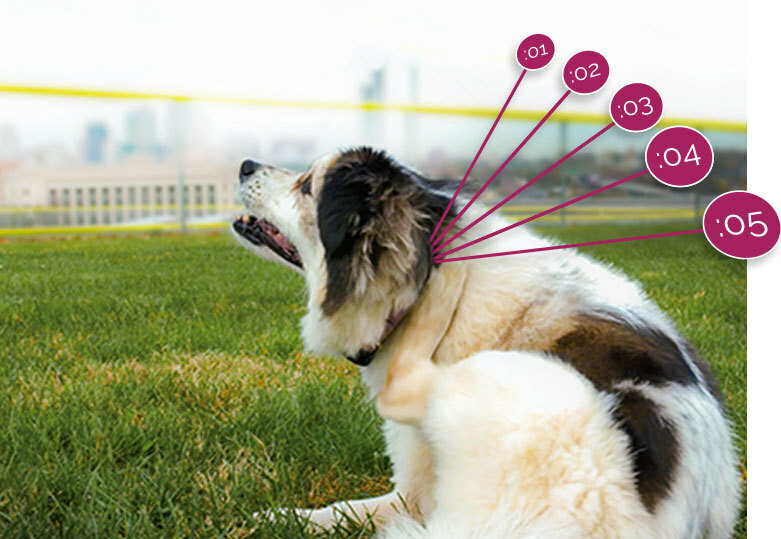 Goes beyond basic activity tracking to monitor the specific pet behaviors, including shaking and scratching, that can impact medical treatment. Delivers detailed data that helps veterinarians and pet owners with the planning and ongoing evaluation of health care programs. Enhances overall pet health by ensuring the most effective medical care can be provided for the full length of treatment. Vetrax was designed with veterinarians in mind to help ensure that canine patients receive the most effective medical care for the full length of treatment. 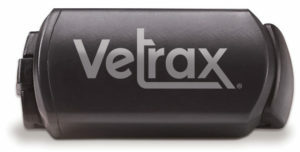 Vetrax is only available through the recommendation and oversight of a veterinarian. 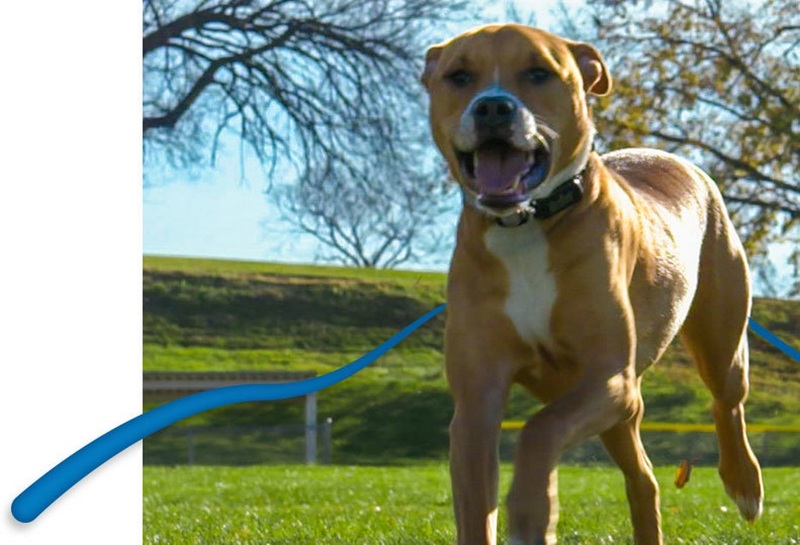 Vetrax provides advanced behavior monitoring that tells pet owners what a dog can’t. Simply download the app, attach the sensor and let the communication begin!